Turtles are one of the oldest reptiles, coming into existence around 220 million years ago. They live in the sea or on land and have a bony shell, which has evolved to protect them against predators. 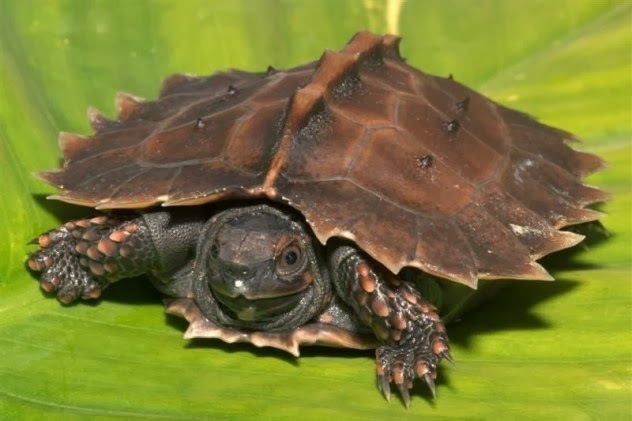 There are around 300 different species of turtle in all shapes and sizes, but some of them are a little more . . . unique than others.